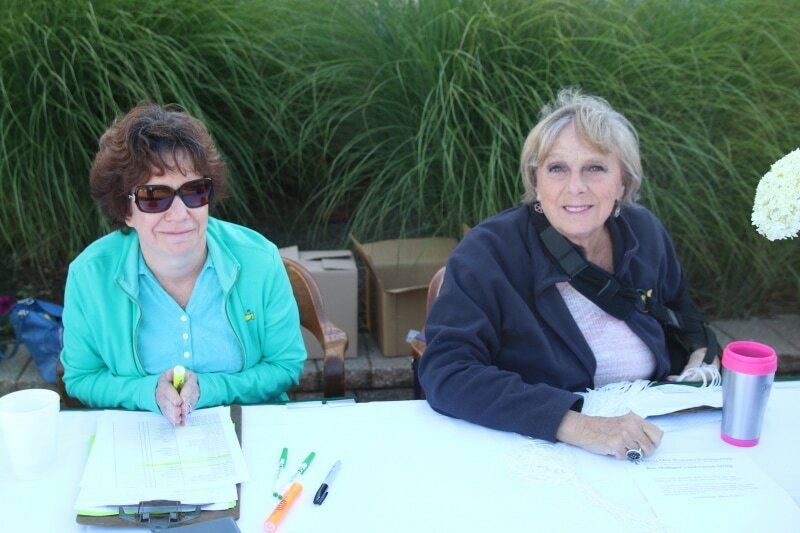 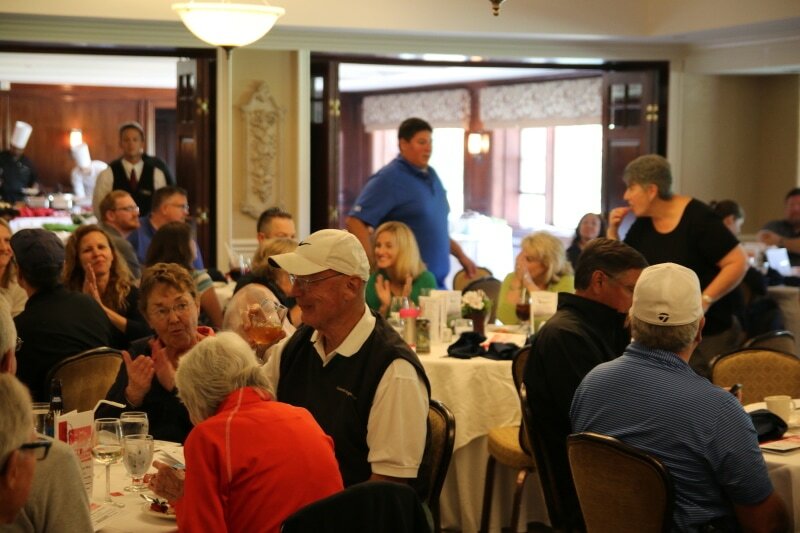 Golf Outing was "biggest in years"
The 2017 Royal Oak Schools Foundation Golf Outing was the best attended in years. 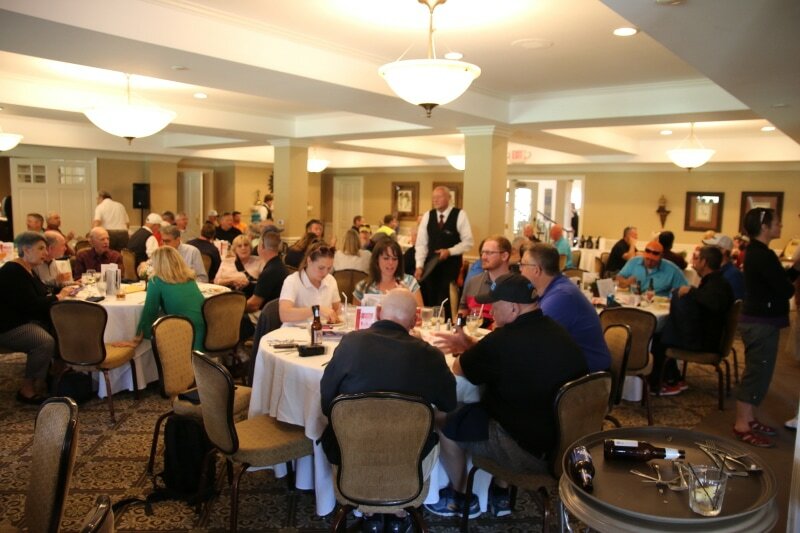 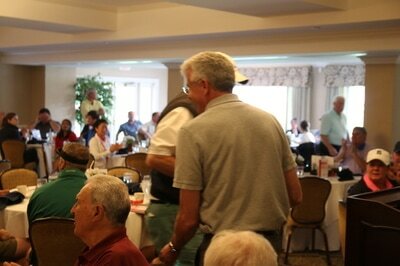 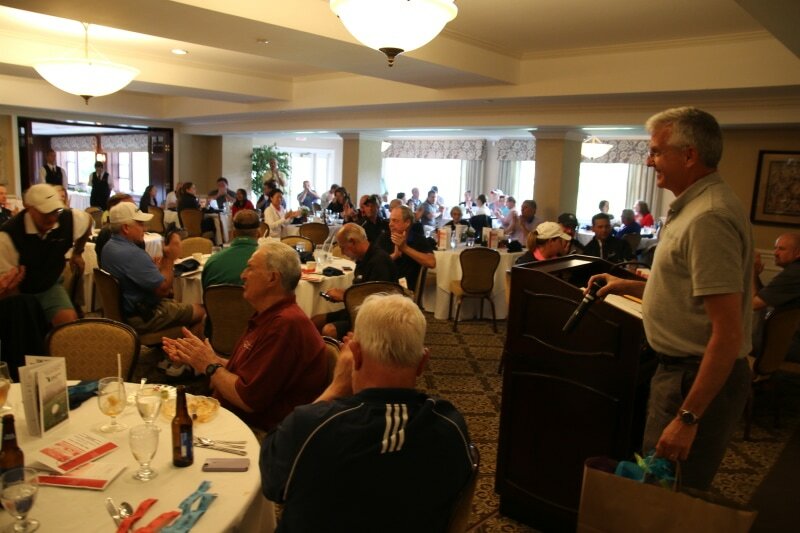 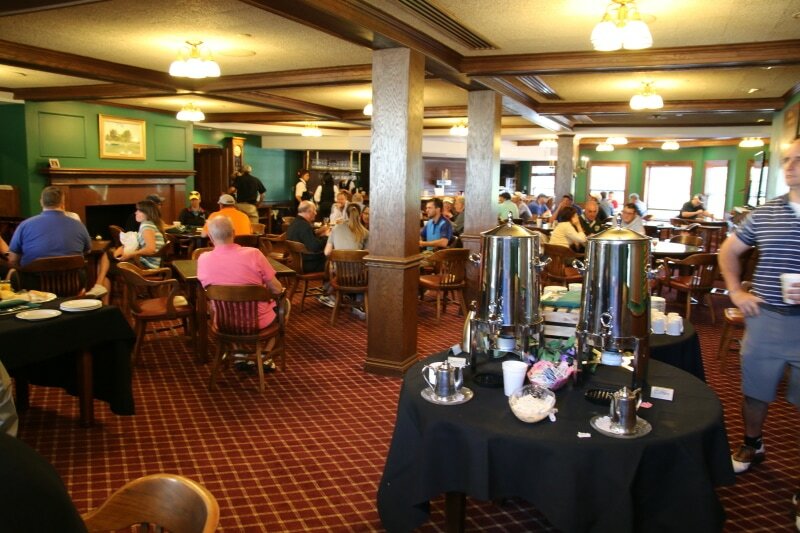 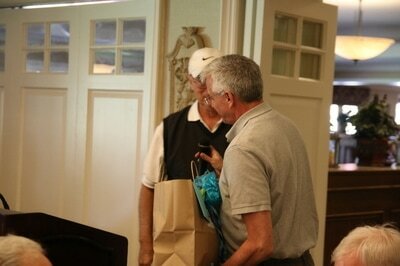 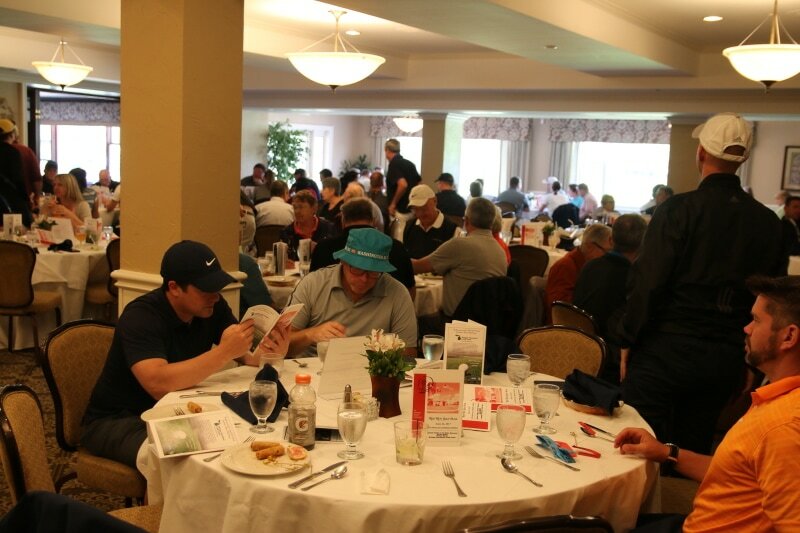 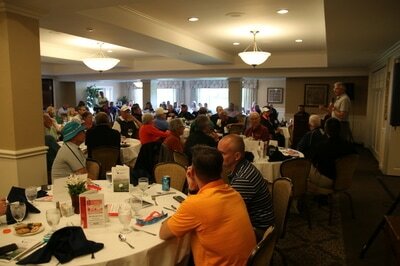 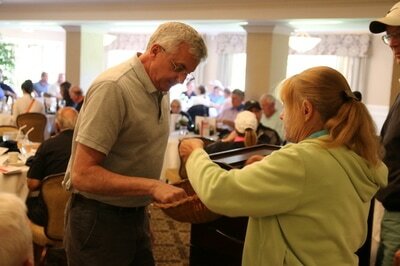 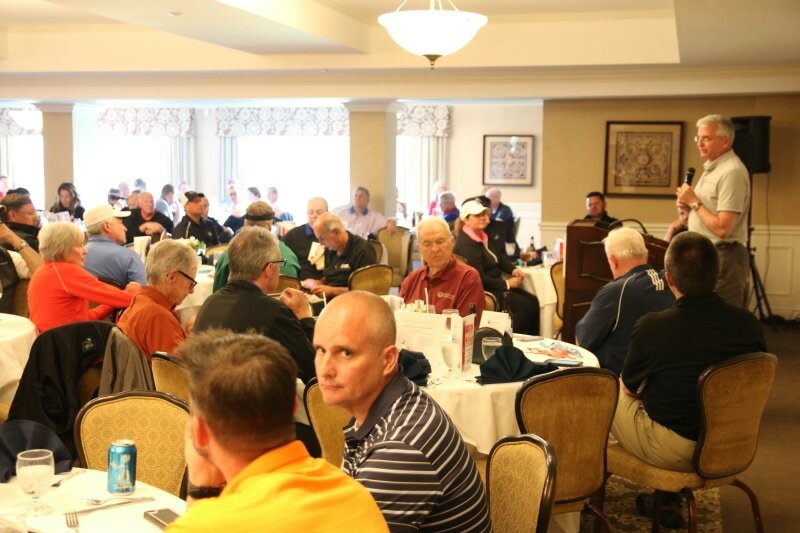 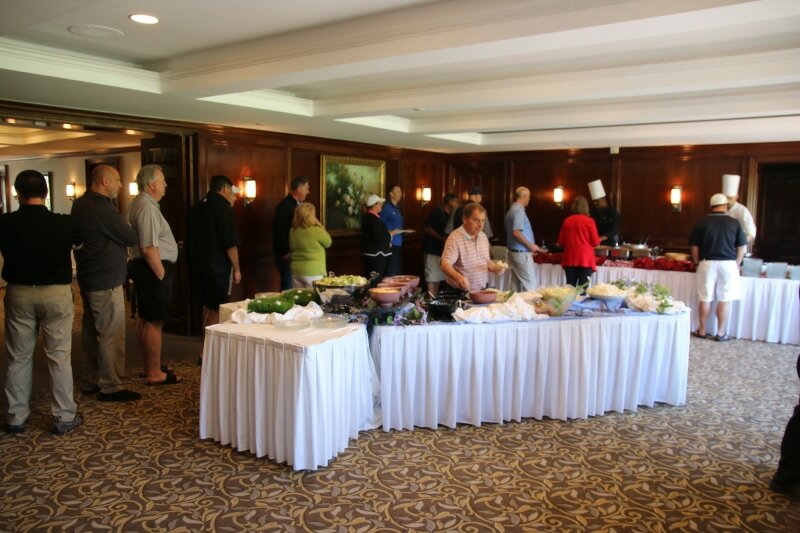 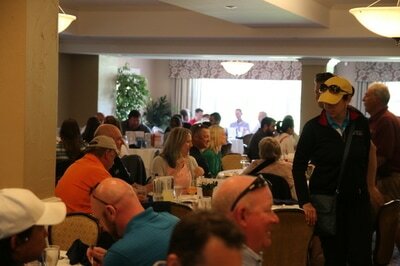 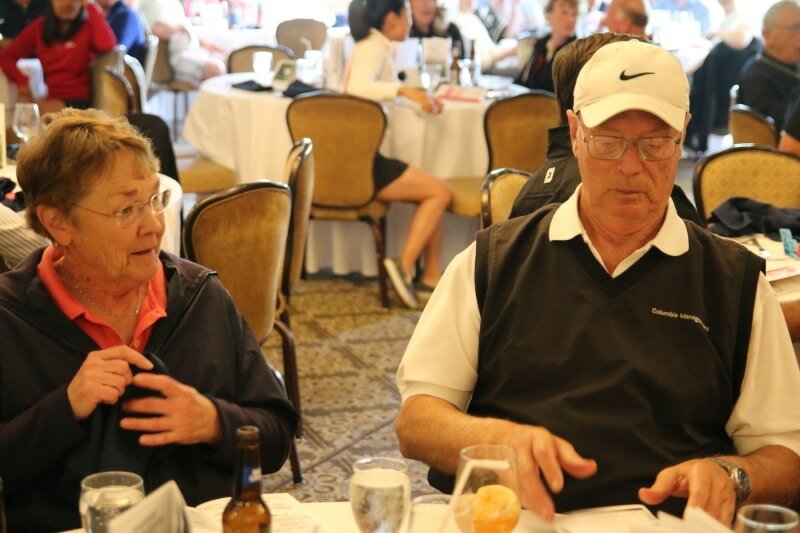 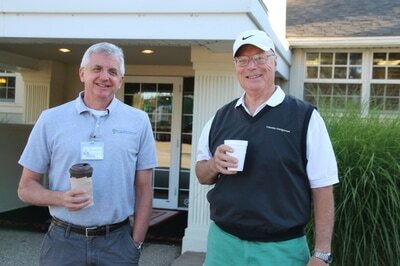 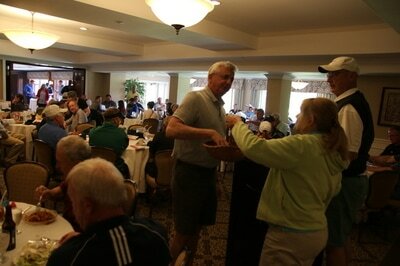 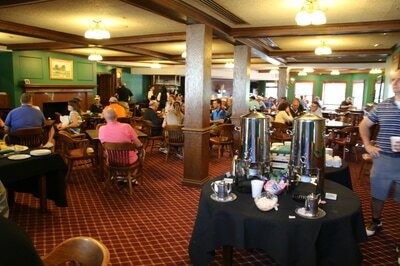 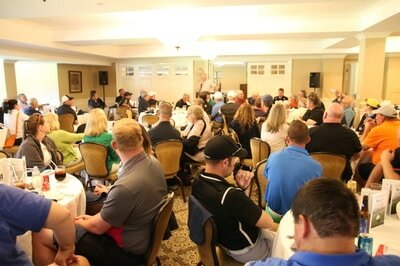 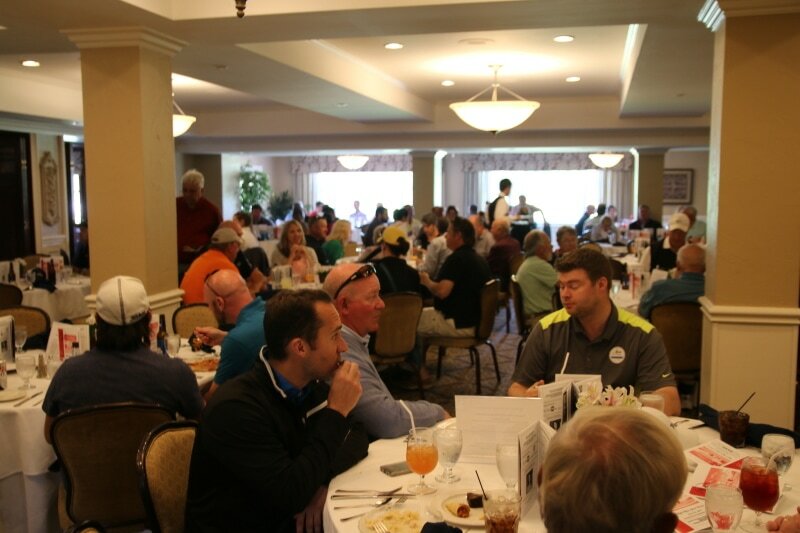 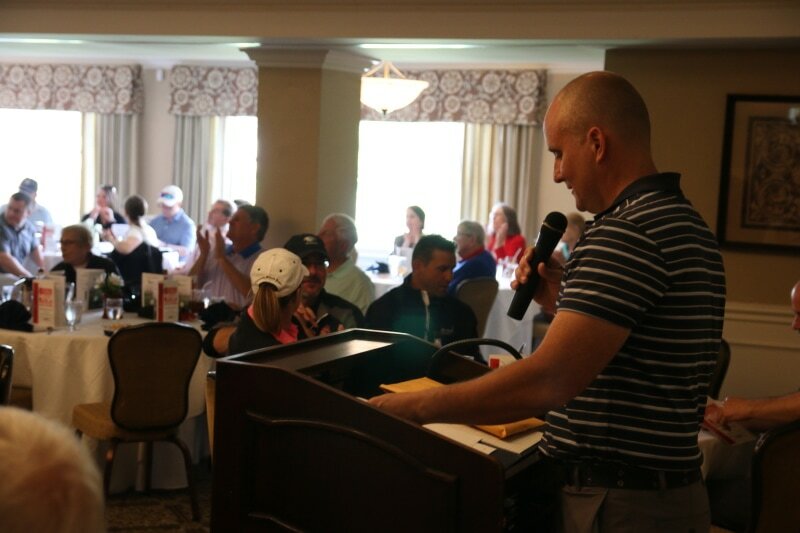 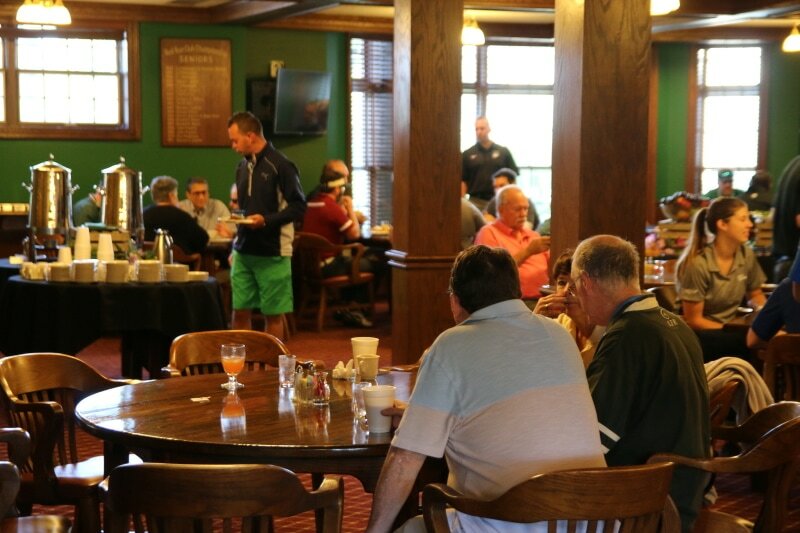 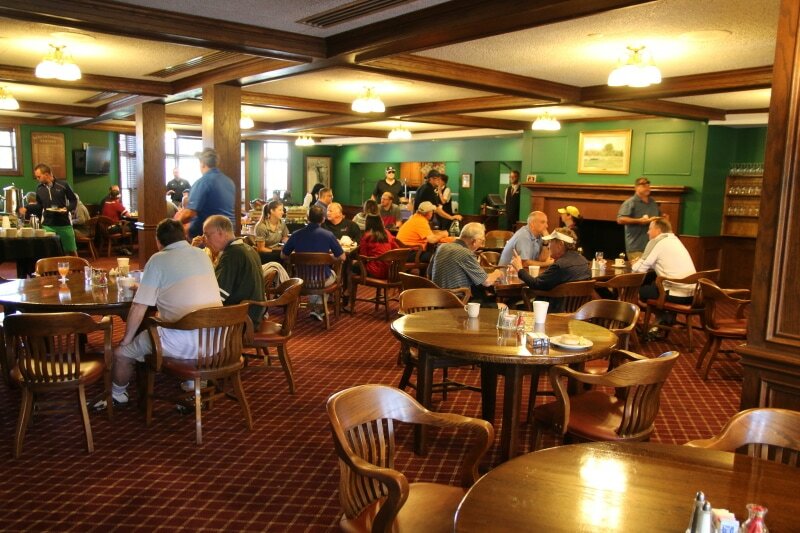 This year over 120 golfers took Monday June 26 off for a great cause. 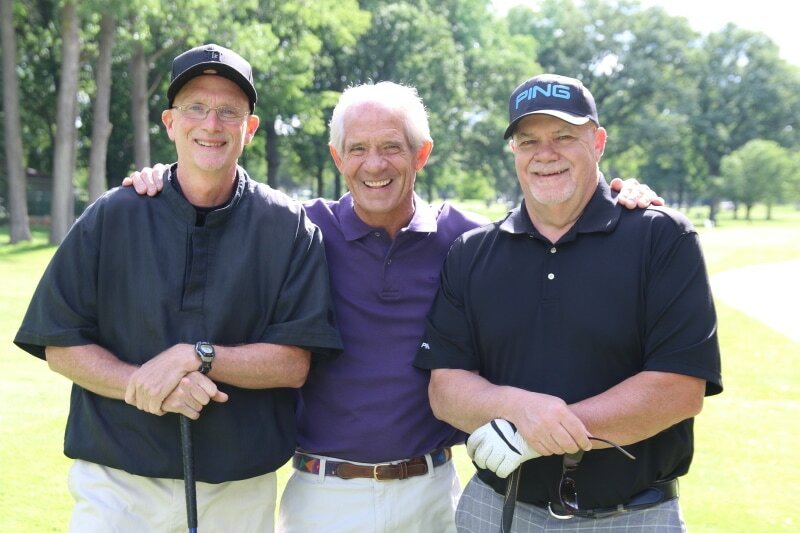 While the weather is never perfect in Michigan, as one golfer told us "any day on a golf course is better than a day in the office. And when hooky is for a good cause it's even better. 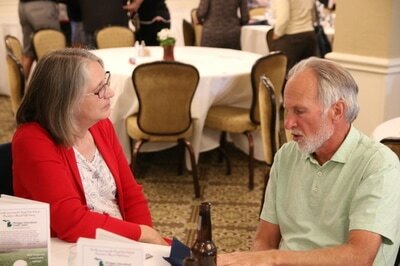 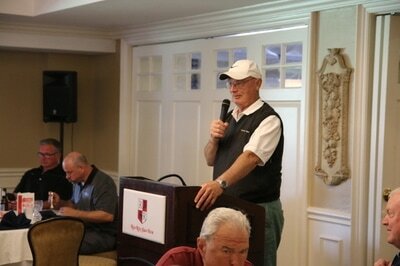 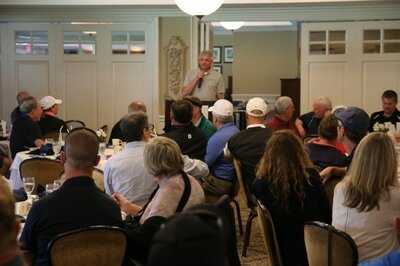 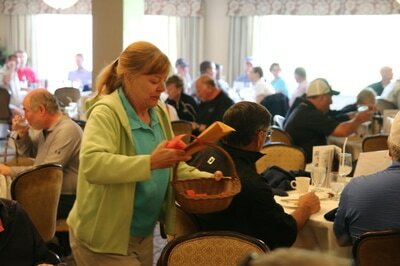 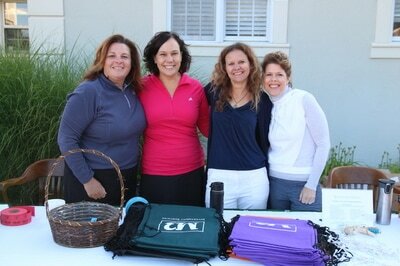 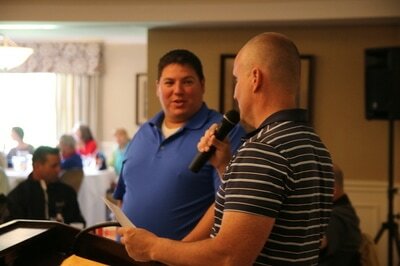 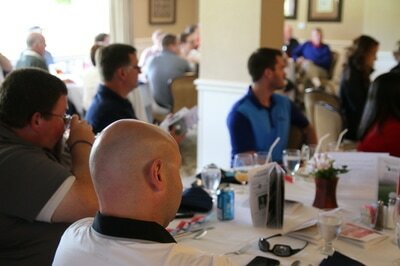 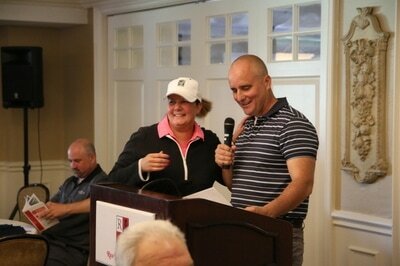 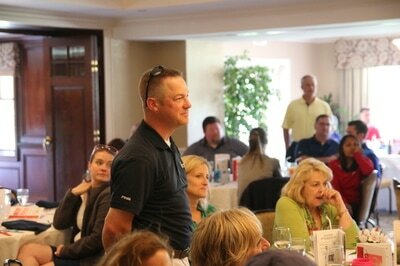 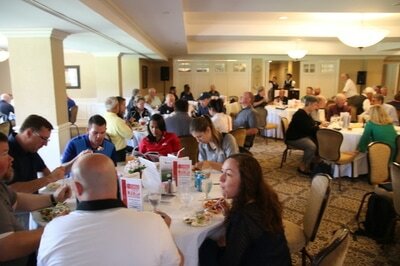 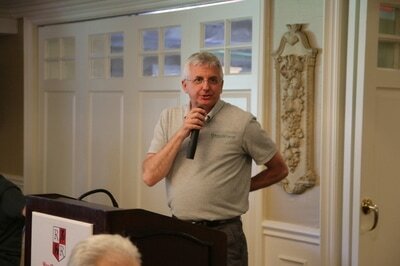 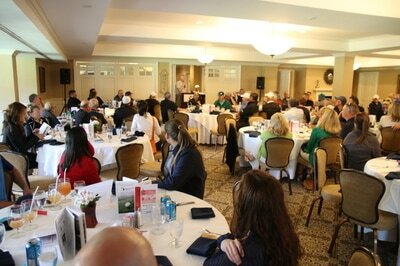 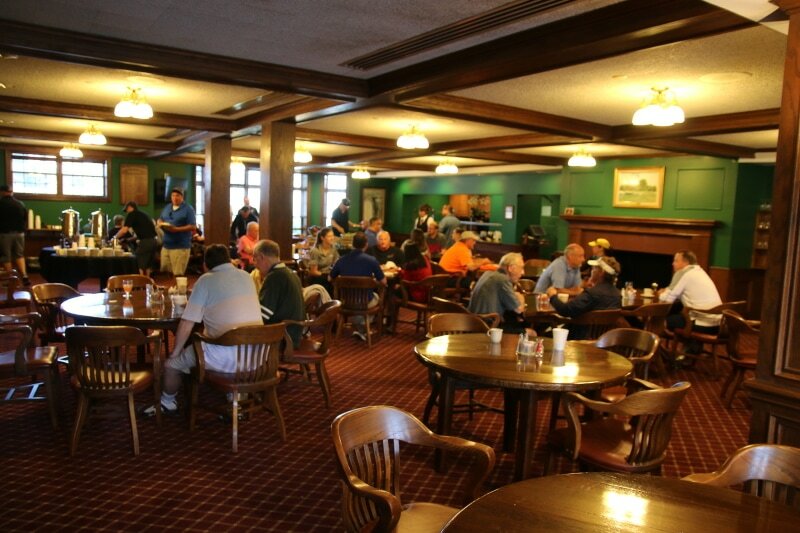 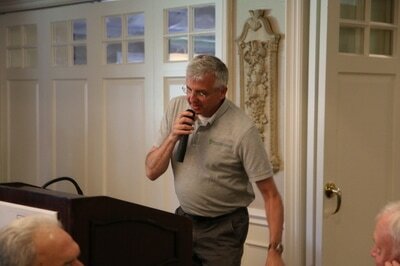 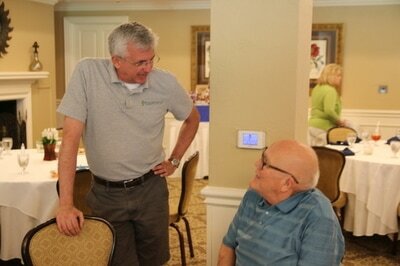 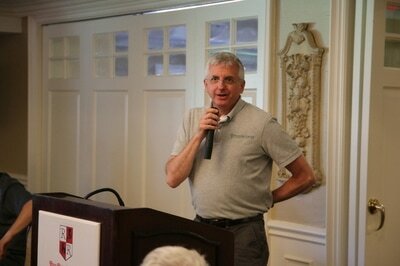 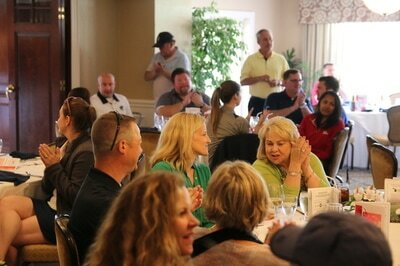 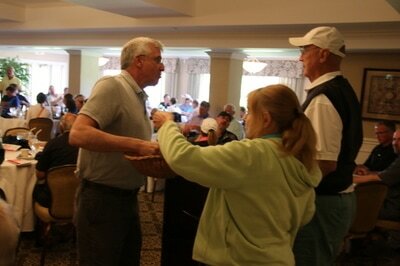 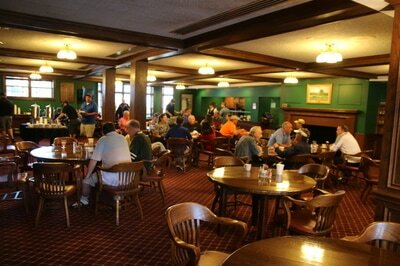 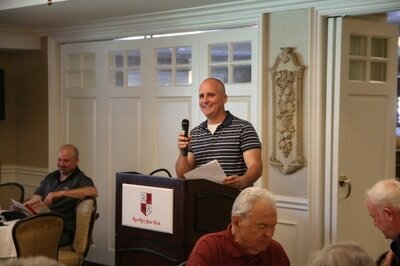 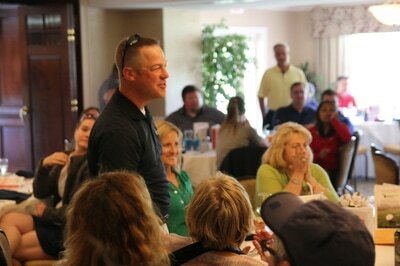 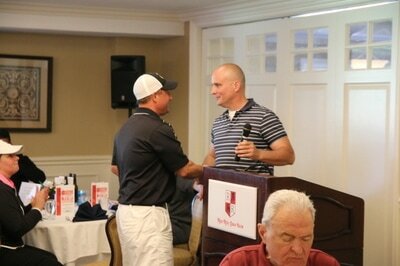 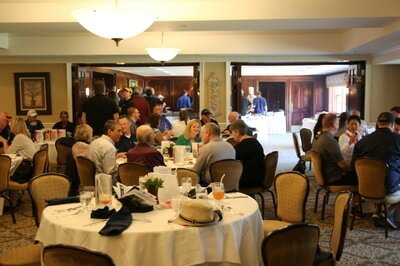 This year golfers were raising money to provide each school with up to $9,000 to make improvements to their facilities. 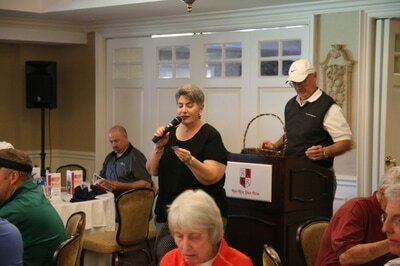 A good chunk of that money was raised during the outing. Royal Oak Schools Foundation Board Chairman Dave Dursam said "this commitment allowed us to raise over $25,000 dollars to support the schools, teachers, and students of Royal Oak." 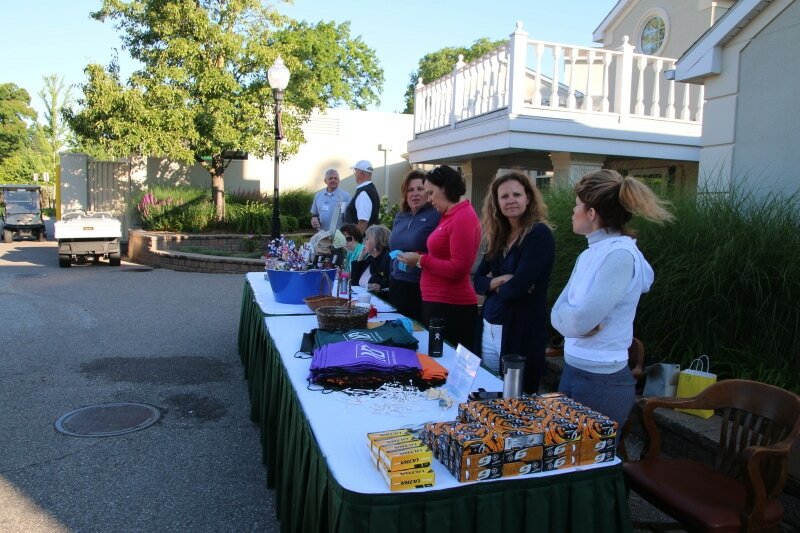 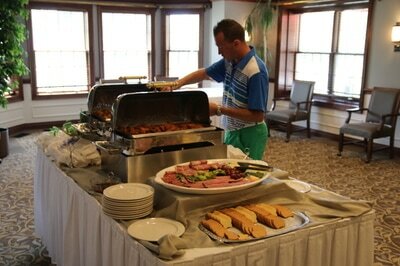 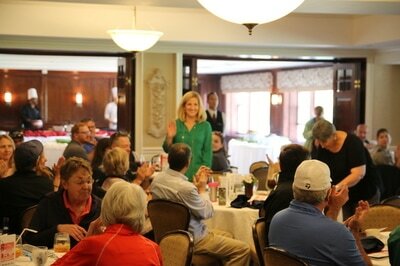 Not only did the golfers help raise these much needed funds, the Royal Oak business community chipped in as well. 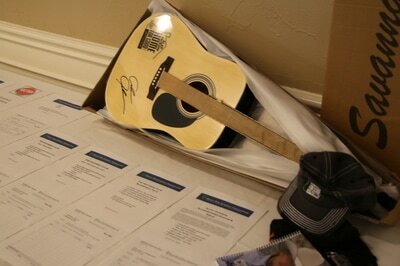 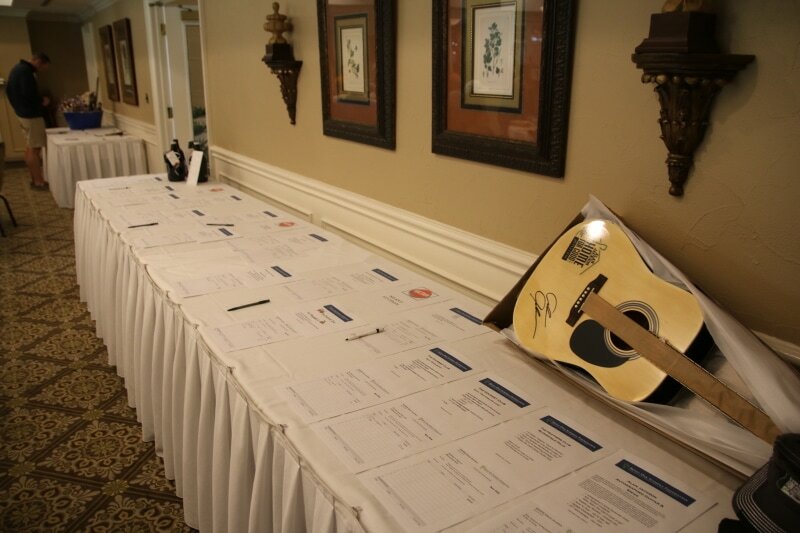 Over 40 businesses chipped in as sponsors or provided prizes for the Silent Auction which included everything from a signed guitar from Country legend Alan Jackson, to growlers from all of Royal Oak's breweries. 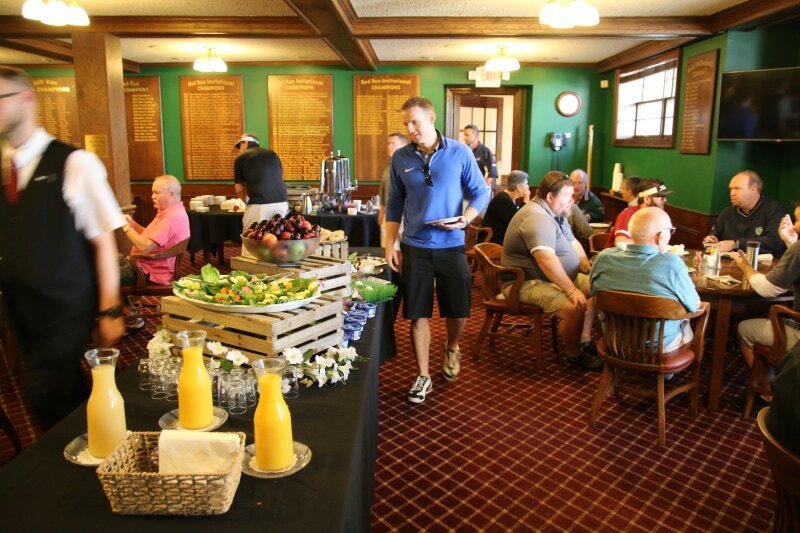 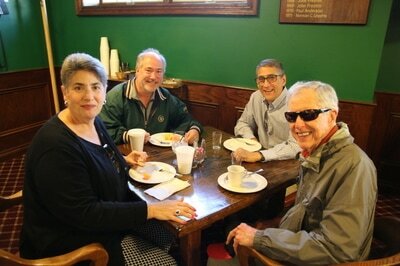 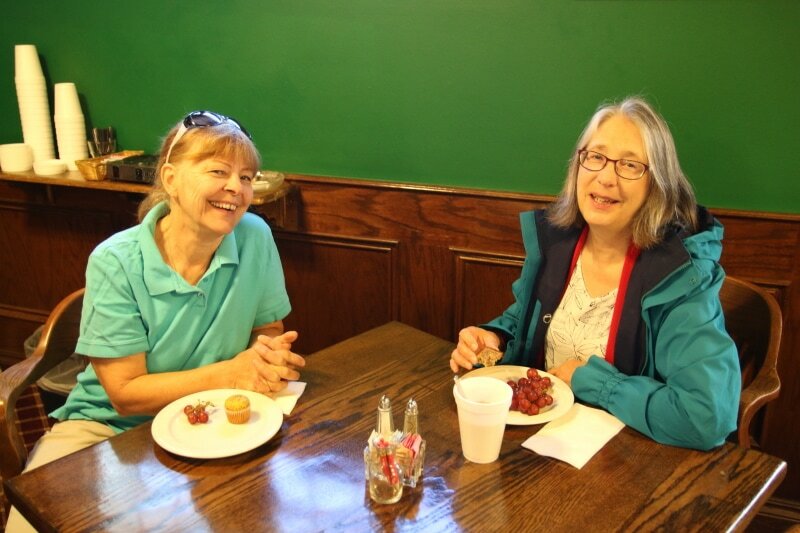 Others walked away with dinners at restaurants, rounds of golf and even a pancake breakfast at one of Royal Oak's oldest homes. 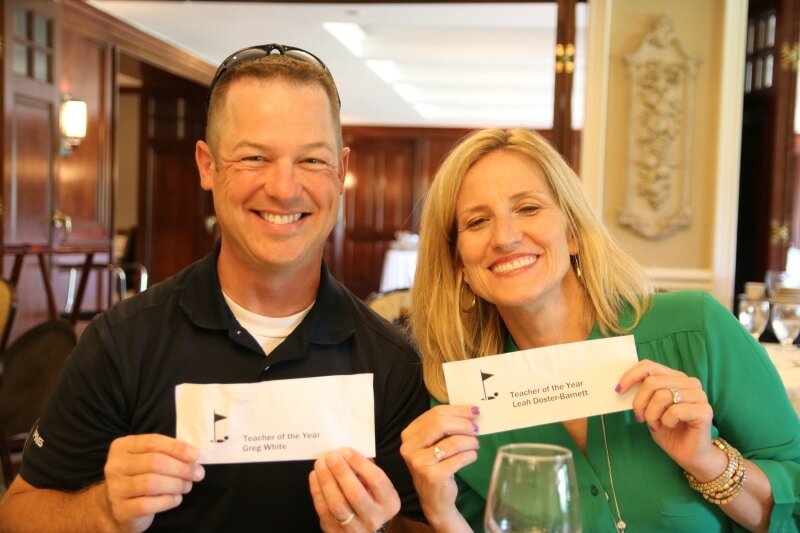 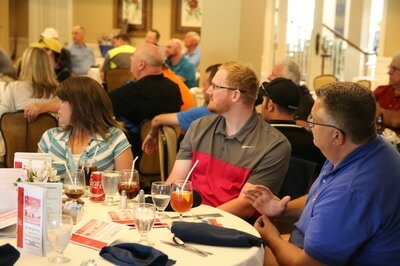 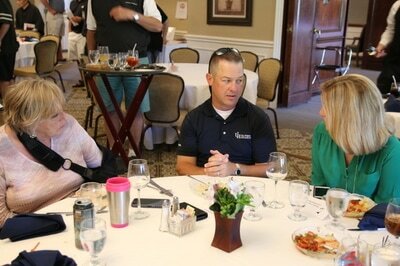 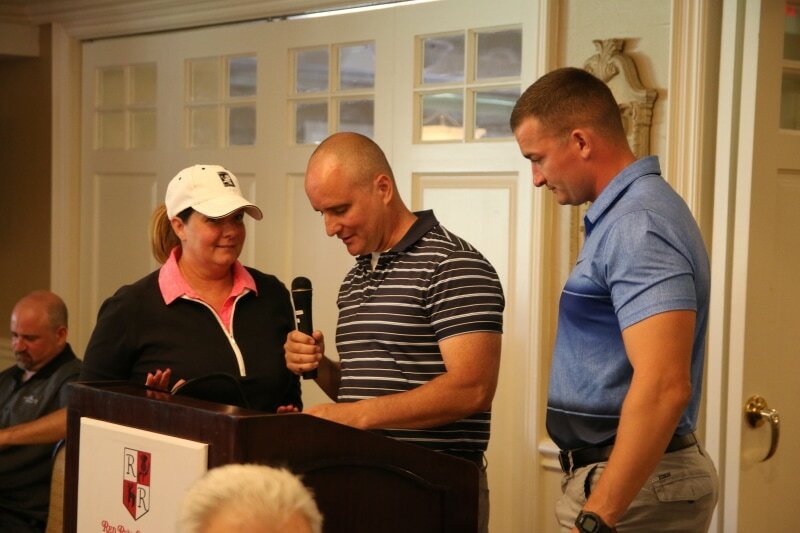 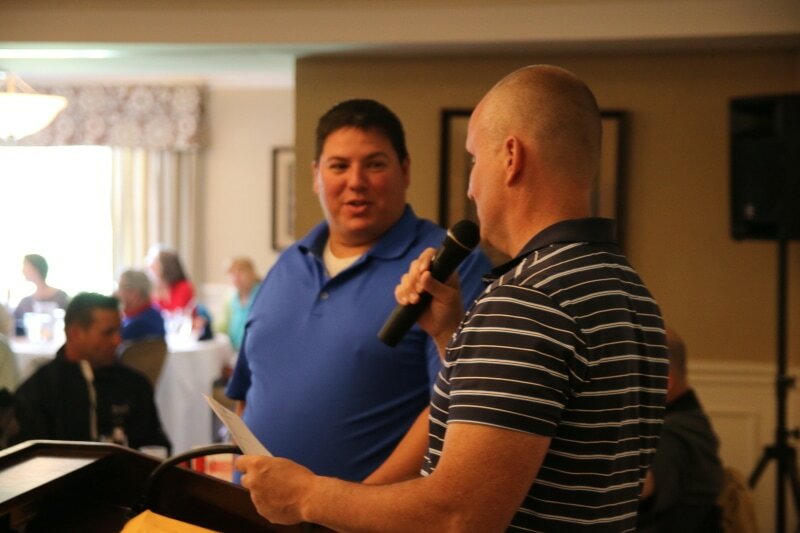 During the post Golf Luncheon, golfers were joined by other dignataries including outgoing Royal Oak Schools Superintendent Shawn Lewis-Lakin and 2 of the 3 Teachers Of the Year who were recognized for their service to education in Royal Oak. 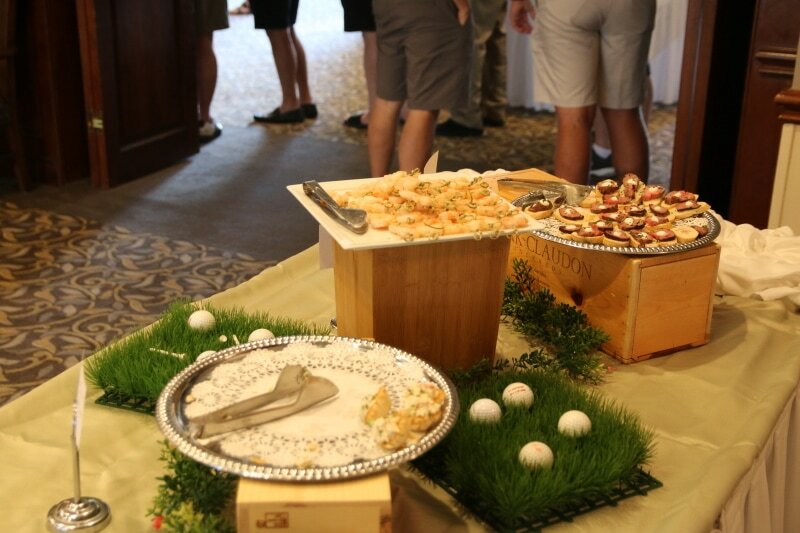 Obviously, this sort of effort takes a great deal of effort to put on. 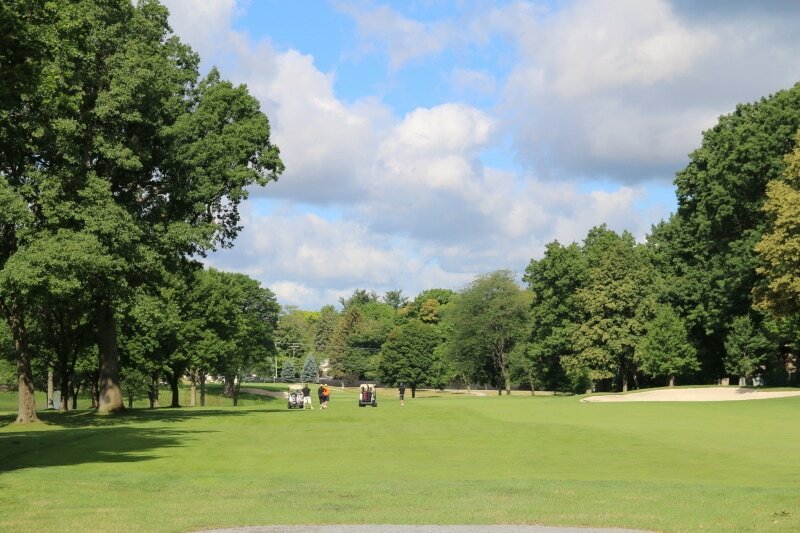 "On behalf of the Royal Oak School's Foundation I would like to thank of the volunteers, sponsors and golfers who made this years event a great success" noted Dursam when asked of the efforts. "The number of golfers, 124, is the highest is the past 10 years". 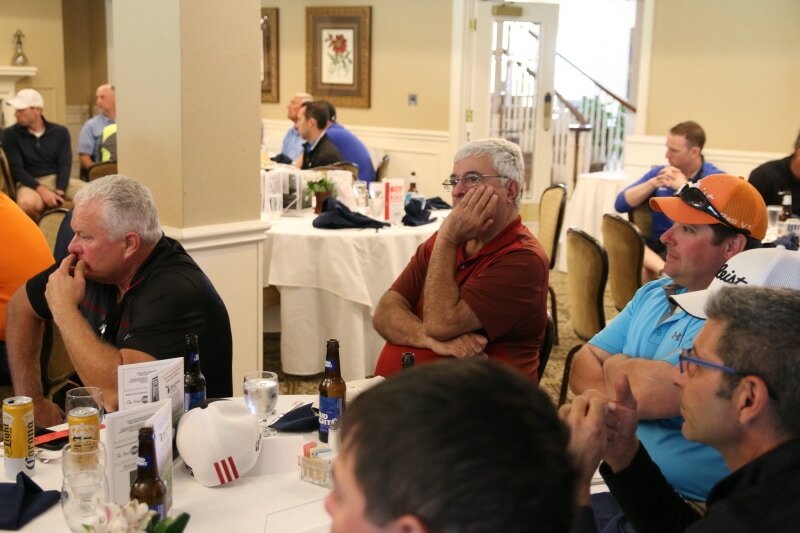 While the winning score on the Red Run's finely trimmed greens was a 63, 9 under par, even the winning team knew who the real beneficiaries were. 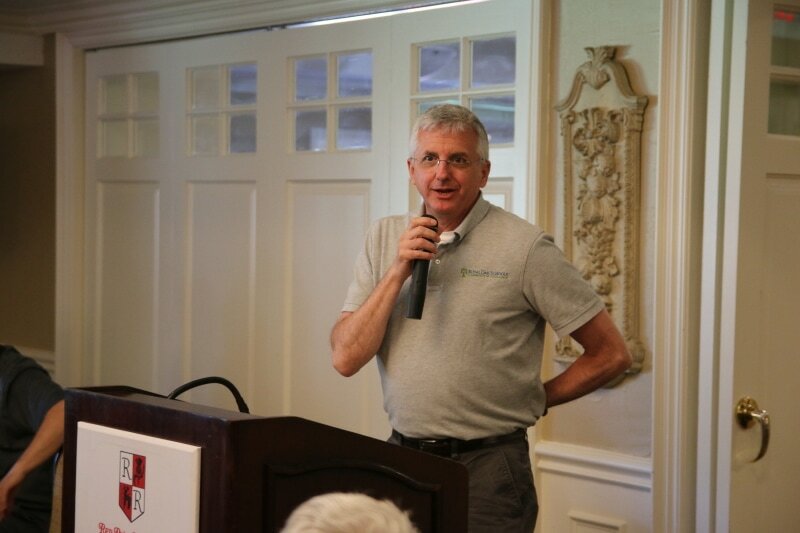 Dursam concluded "Everyone involved can be very proud, it was a great day for the foundation, the schools and the entire Royal Oak community".